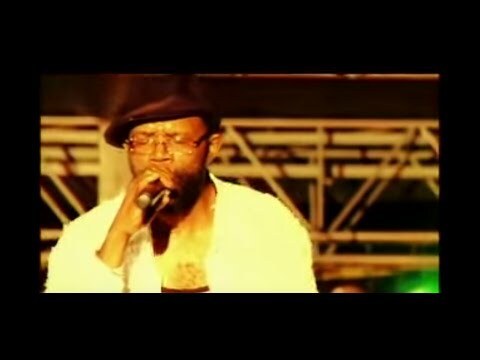 We featured the Jamaican singer Beres Hammond back in June 2008. Here’s another video from the said singer entitled I Feel Good. Here’s a video from Vybz Kartel and Sheba, just in time for Christmas! Bob Andy is a Jamaican reggae singer and composer. His real name is Keith Anderson. 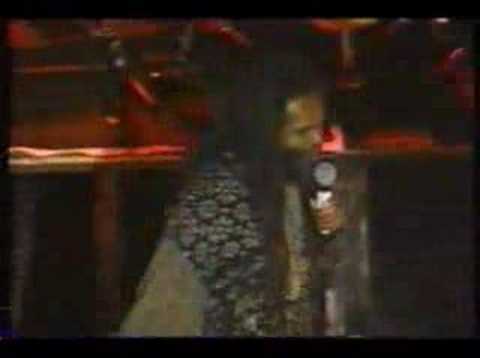 Lord Flea was the stage name of Norman Thomas, a Jamaican singer. He passed away at a very young age due to Hodgkin’s disease. You are currently browsing the Jamaican Music weblog archives for December, 2010.